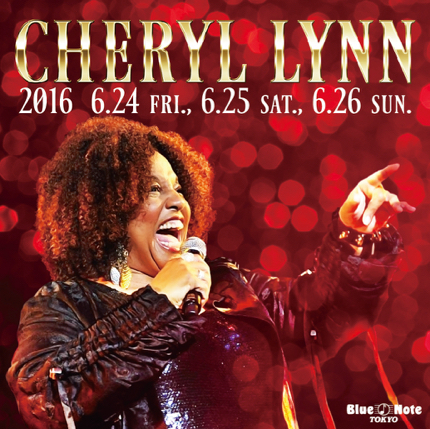 The disco, funk and soul classics are coming out for when I DJ at Blue Note Tokyo, Backyard Bar (one night only) for the Cheryl Lynn live shows!! Backyard Bar DJ session 7:30-11:30pm – free entry. This entry was posted on Monday, June 6th, 2016 at 4:05 pm and is filed under Check-In News, Events & Experiences, Tokyo Direct. You can follow any responses to this entry through the RSS 2.0 feed. Responses are currently closed, but you can trackback from your own site.